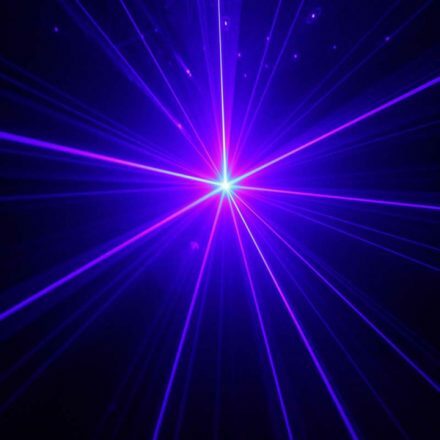 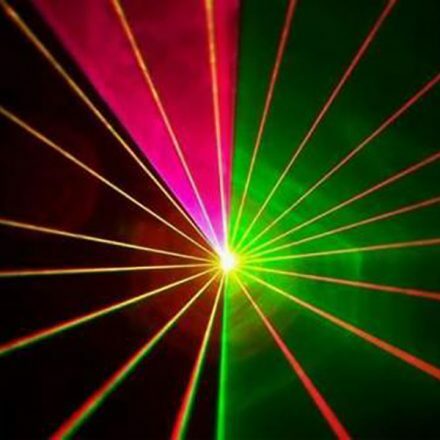 If you want to add something extra special to your party you need some laser lights and effects! 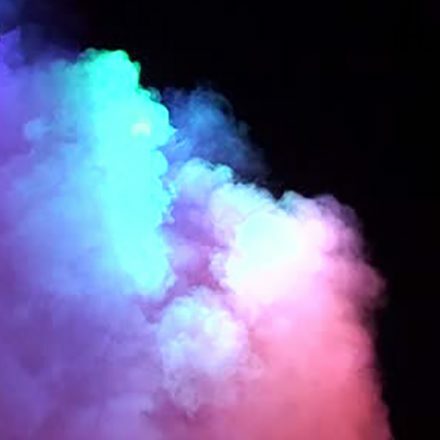 There’s a party and then there’s a PARTY. 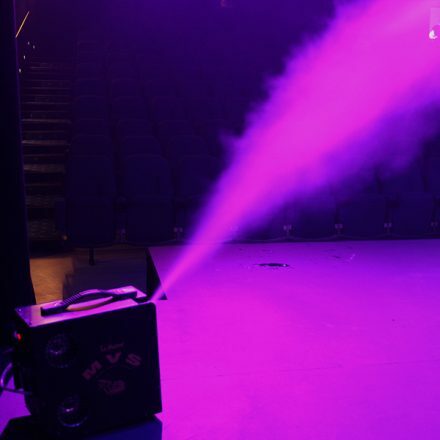 Dance2’s range of lasers and lights can produce a dazzling array of effects including 3D animations, sound activated light pulse and sweeping and revolving moving lights. 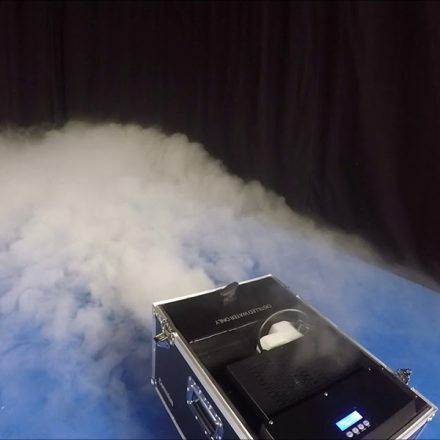 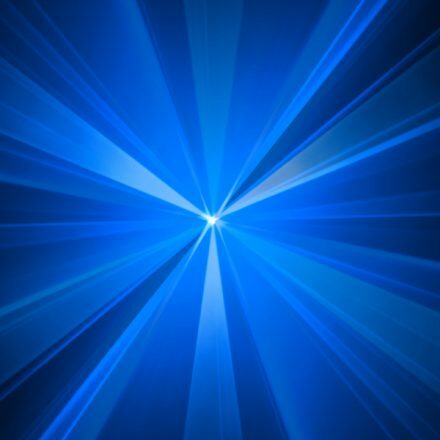 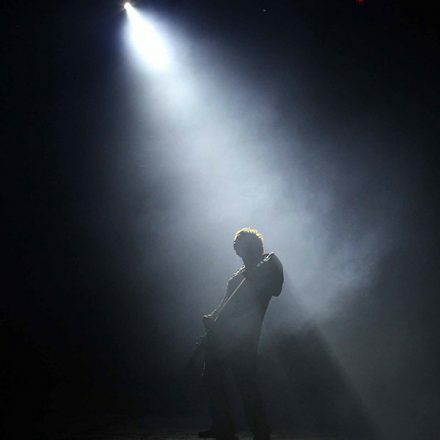 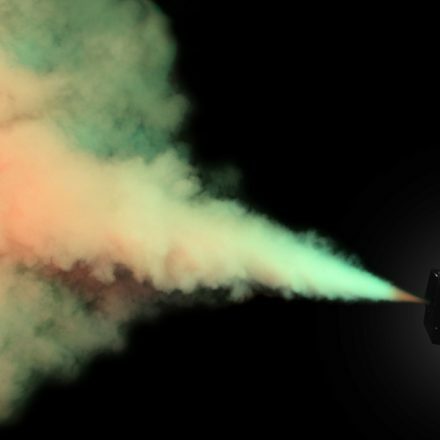 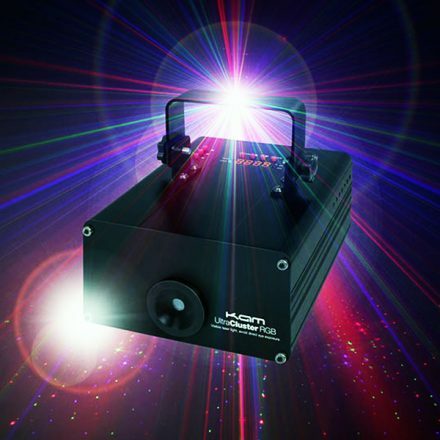 Add a smoke machine or some dry ice to enhance your laser light show to the max. 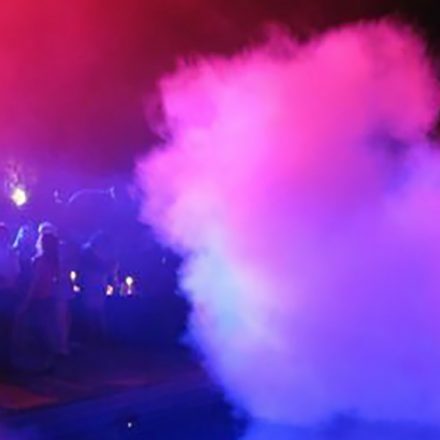 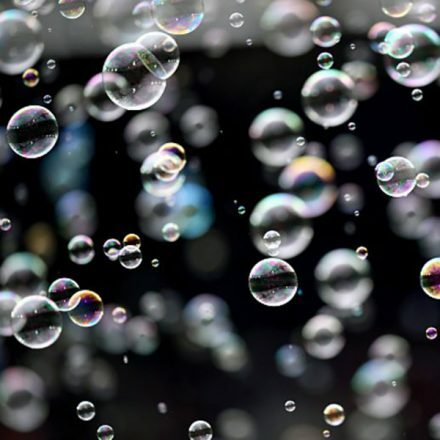 We also have the classic strobe lights and bubble machines to add into the mix. 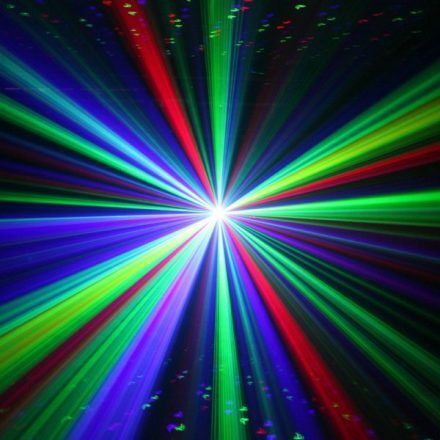 You can be certain to fill your dance floor – ask our staff for more details about laser & effects hire.